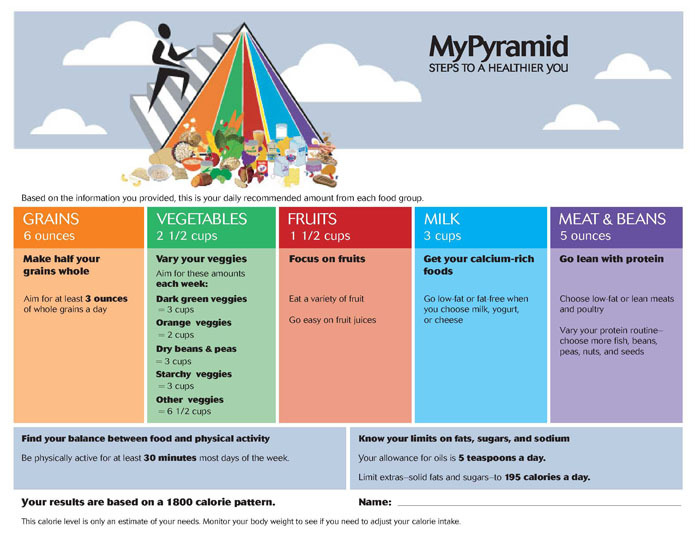 Currently cutting at ~2400 calories a day while lifting and 1800 calories on rest days. M 28 5'10" 160 lbs. 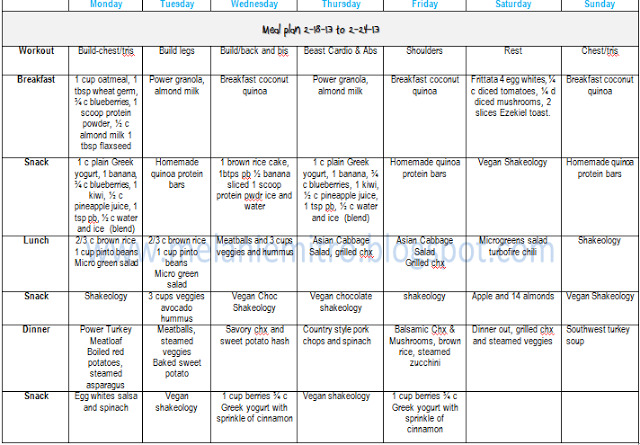 Here is a day of what I ate (pre planned every week) with ingredients from my spreadsheet.